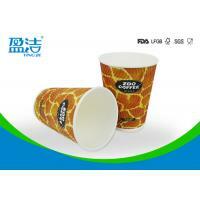 1.The brown kraft single wall cold drink paper cups without print are environmental friendly. 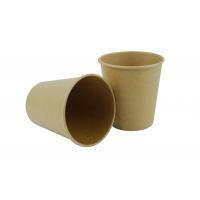 2.The volume of 7 oz brown kraft single wall cold drink paper cups is 200ml. 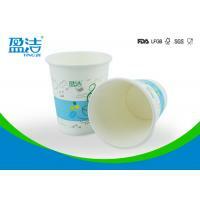 3.The paper and the PE of brown kraft single wall cold drink paper cups are food contact safely. 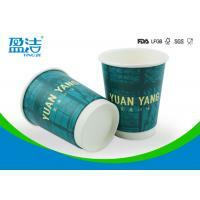 1.Brown kraft Single wall cold drink paper cups are suitable for vending,bar and coffee shops. 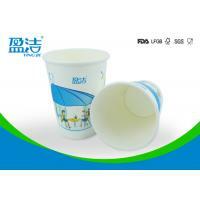 2.Brown kraft Single wall cold drink paper cups with lids are easy for takeaway,picnic,barbeque. 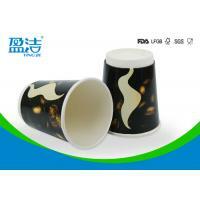 3.Brown kraft Single wall cold drink paper cups are best for hot coffee,hot tea and other hot drinks. 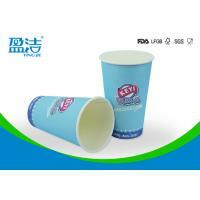 1.The high gsm of kraft Single wall cold drink paper cups make the cups stiff and more durable. 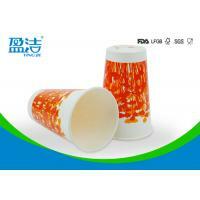 2.The brown kraft single wall cold drink paper cups are suitable for restraunts,convenient stores. 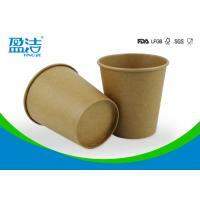 3.The brown kraft single wall cold drink paper cups with lids prevent leakage effectively and are suitable for takeaway. 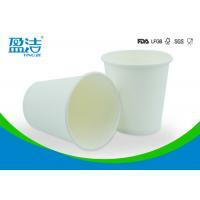 4.The rim of the brown kraft single wall cold drink paper cups are round and smoothful . 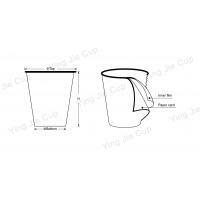 5.Inner bottom of the brown kraft single wall cold drink paper cups is indented by spiral design and thick PE layer prevents coffee leakage effectively. 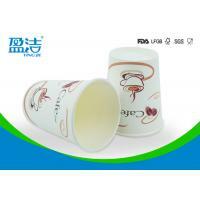 3.We are really concerned about client‘s demands and professional in providing suggestions. 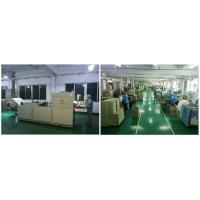 6.Our workshops are whole-sealed tidy and clean.